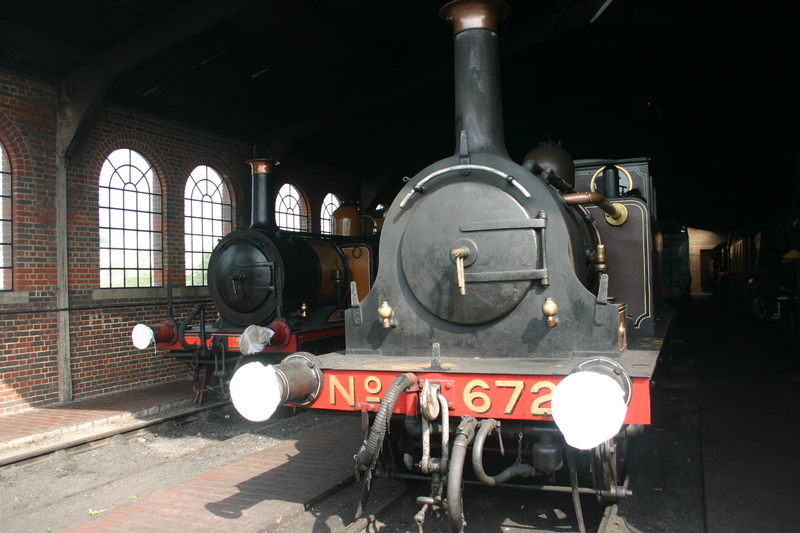 London, Brighton and South Coast Railway number 672 Fenchurch is 141 years old today! As well as celebrating it’s 141st Birthday today, last week the locomotive visited Littlehaven as part of the station’s 150th Birthday, so it’s been a back to back party-time for Fenchurch! 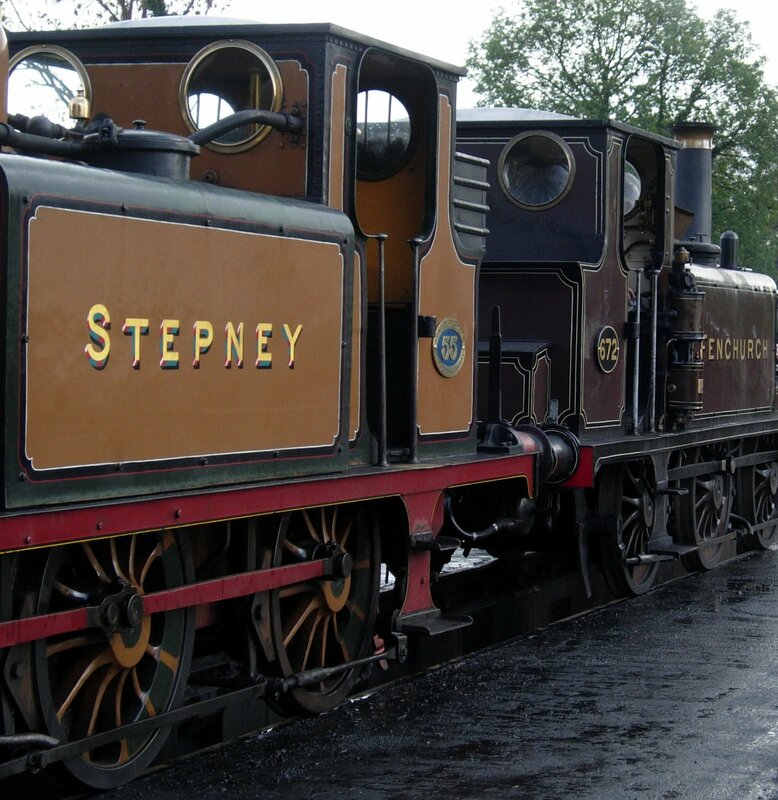 This diminutive A1 Terrier class locomotive is preserved on the Bluebell Railway, one of two terrier’s on the line (the other being 55 Stepney). Unlike the majority of A1X terrier’s, Fenchuch is one of three survivors in original A1 configuration, although unlike the other two, this is a result of a backwards conversion in 2001. 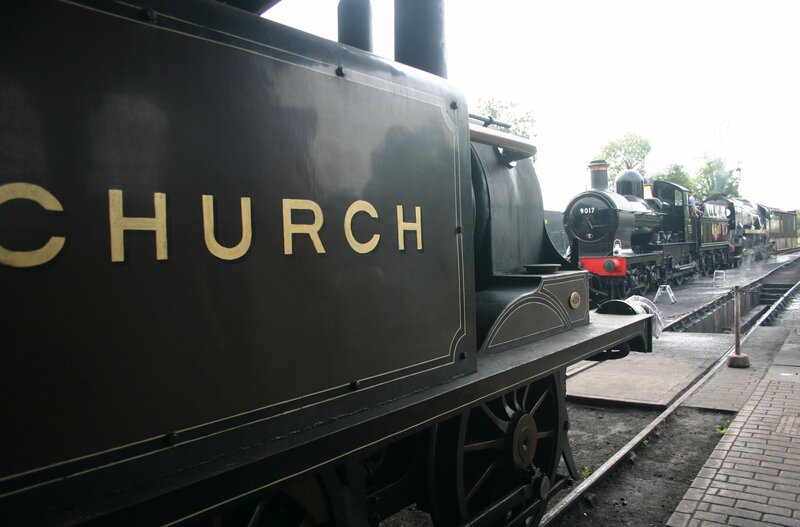 Key differences from the locomotives rebuilt include a smaller boiler and condensing pipes, although Fenchurch also required sandboxes on it’s re-fitted to it’s splasher and a smaller bunker. The larger bunker had come from it’s days operating on the Isle of Wight, where a greater range between topping up coal to the locomotive was required. Fenchurch came to the Bluebell Line in 1964 and was a celebrity at the time as it was the oldest locomotive running on British Railways. 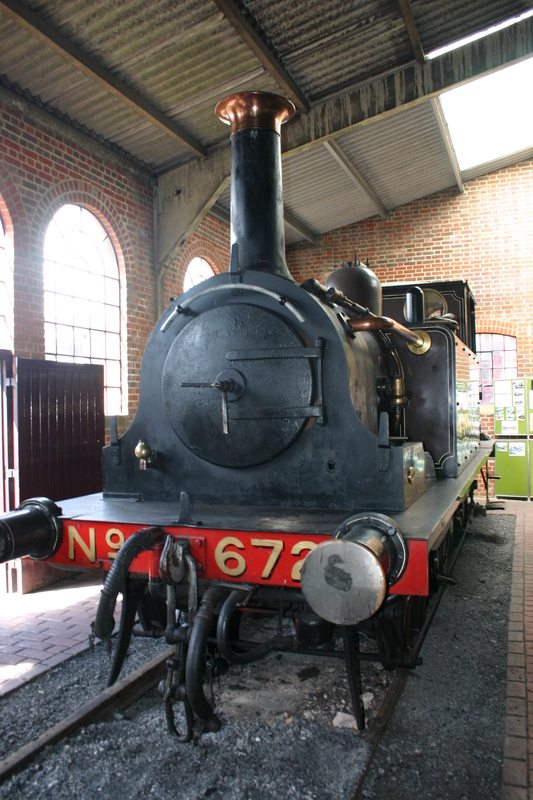 It is fitting therefore that we take a moment to say Happy Birthday to this elderly steam engine!